The purpose of this blog is to introduce Jomon culture to the non-Japanese- speaking people, by means of a book of photographs, “Jomon Museum” by Ogawa, Tadahiro. As seen in the profile, Mr. Ogawa is a distinguished photographer who has been devoted to making a visual record of Jomon artifacts for over three decades. He invented the technique of taking pictures of unfolded images of the decoration of Jomon pottery. These unfolded images of pottery were compiled and became academically important volumes of photographs, “Jomon Doki Taikan (Comprehensive survey of Jomon pottery) Vols. I-IV,” first published in 1988. 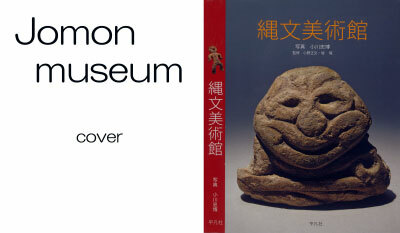 Mr. Ogawa’s recent book, “Jomon Museum,” is a landmark in introducing Jomon culture to the general public through visual images of Jomon arts. These images are carefully selected and arranged for the readers to deepen their understanding of the people and culture of Jomon. Although this book is for the general public, the content is not compromised. One feature of the Jomon artifacts that many people are fascinated with is their highly expressive nature of the elaborate decorations, forms and styles. Although those with highly ornate decorations are 20 to 30 percent of the total excavated artifacts per site, they are so powerful that they never cease our admiration and inspiration. Many of them appear to express some stories and/or worldviews. In Japan, there have been detailed accumulated studies on different fields in Jomon archaeology, and there are many books and publications on Jomon culture for the general public as well. However, for anybody who is interested in the culture, it would be important to see the artifacts in person or at least see the visual images of them. Unfortunately, there are not many photo books of Jomon artifacts that are easily accessible without visiting museums and/or libraries or paying a lot of money for out of print books. This is particularly true to the people who cannot read Japanese. As far as I know, J. Edward Kidder, with contributions by Teruya Esaka, published an extensive collection of photographs, “Prehistoric Japanese arts: Jomon pottery,” in 1968. It has descriptions in English for each pottery sited in the book. In recent years, there are books with many colorful photographs, such as “Jomon Reflections” by Tatsuo Kobayashi, published in 2004. But there are not so many or almost none that have full visual images, that are not too difficult to read and are very enjoyable. In this regard, “Jomon Museum,” is a landmark in having both its quality uncompromised and accessibility and enjoyableness. And this is produced by a top photographer in the field. Furthermore, it is striking that it includes those images that have not been known even to many archaeologists. In Japan, in order to see different artifacts, we have to visit different museums that are scattered throughout Japan. Mr. Ogawa visited numerous museums on foot, uncovered and brought them to light. This photo collection of more than 550 of amazing visual images is a masterpiece of Mr. Ogawa’s work, which expresses his philosophy focusing on people. It is my desire for this wonderful book to be shared with people outside Japan. But all those notes are written in Japanese. This is the reason I decided to create this blog, just to translate the Japanese descriptions and make some notes to add some more explanations and/or my own thoughts etc. 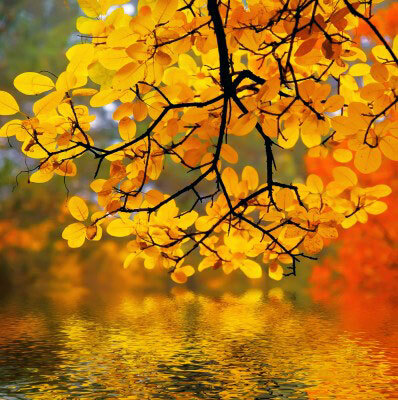 Due to the copyright issue, it is not possible to recreate the visual images. So, you may have to purchase the book. But I believe it’s worthwhile. At least you can understand the Japanese description by referring to the translation and notes in each relevant section in this blog.